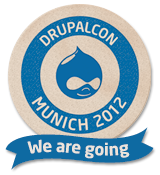 See you in Munich for DrupalCon ! We will attend Drupagora in Paris, see you there. Just launched the LetterinBerlin website, check it out ! Dupal Camp Berlin aka Drupal City was a real success, warm thanks to the team ! Drupal comes to Berlin, with the Drupal Design Camp 25 + 26 June, see you there ! 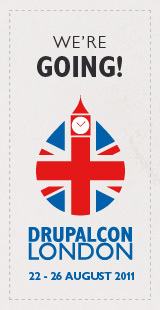 We are delighted to attend the DrupalCon London at the end of August. 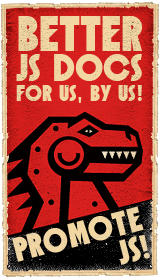 The DZLV team is looking forward the Drupal Developer Days in Brussels. New relaunched Robin photo porfolio on Drupal. See you in Prague for the Drupal Design Camp 2010 !